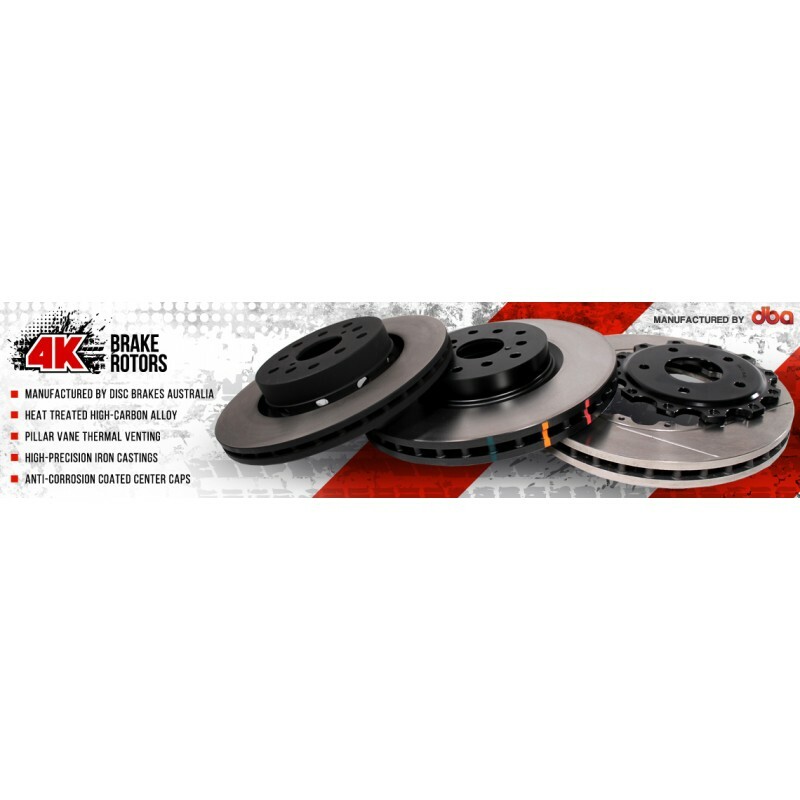 DBA 4-pot front rotor for STi brake downsize. 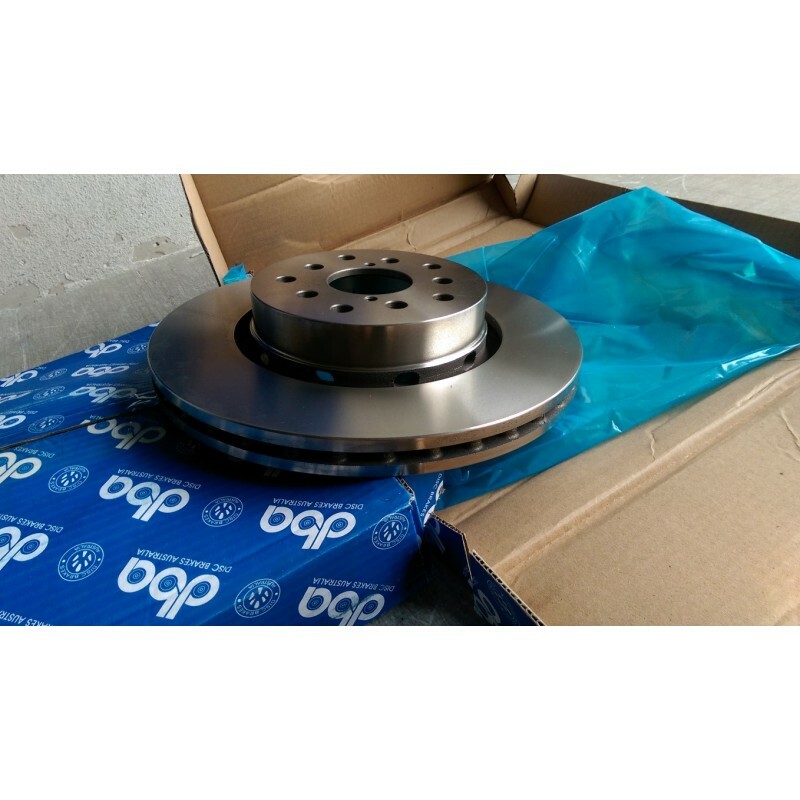 Often called "Group N Brakes" or "Gravel Brakes", this rotor was for many years difficult to find and purchase, luckily those days are over. 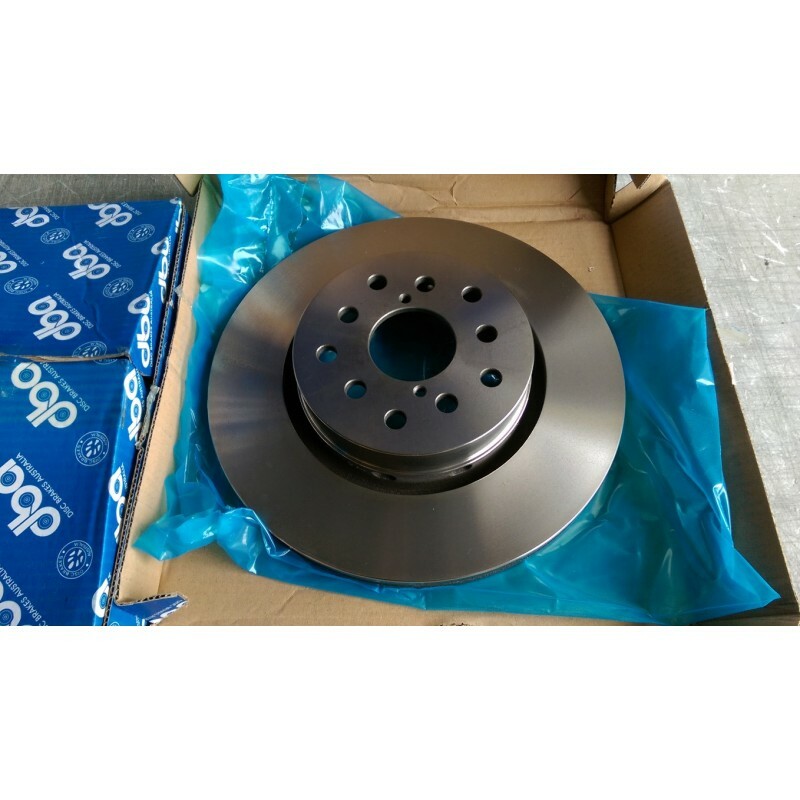 This rotor is exactly what you need to complete your brake conversion on your 2004-2016 STi. 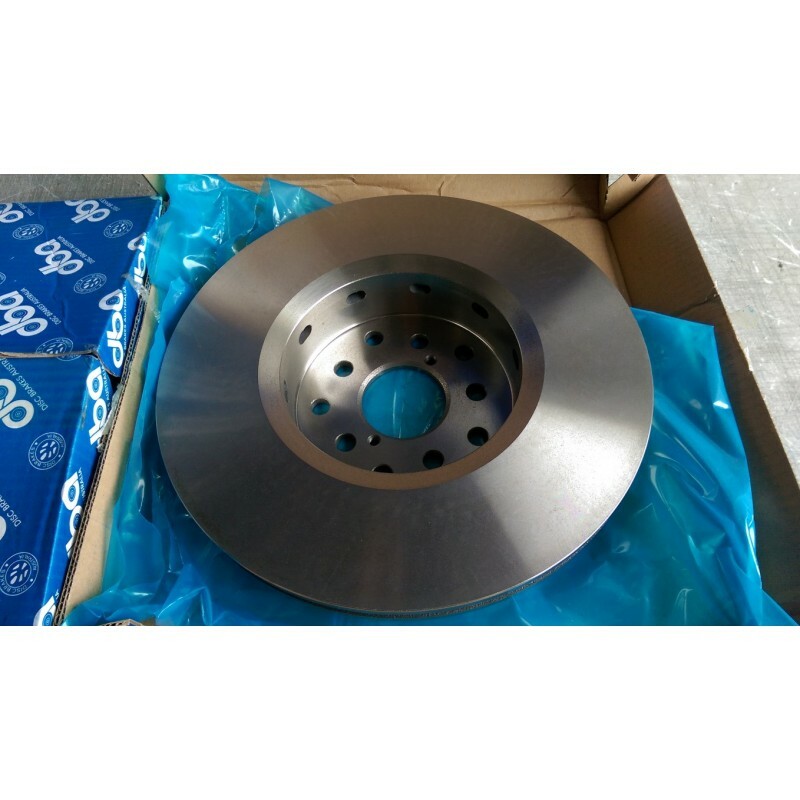 It is dual drilled with both 5x100 and 5x114 bolt patterns, has the internal dimensions to fit over the slightly bigger hub the STi's all have and the outer dimensions to fit in the mighty red Subaru/Sumitomo 4-pot calipers. 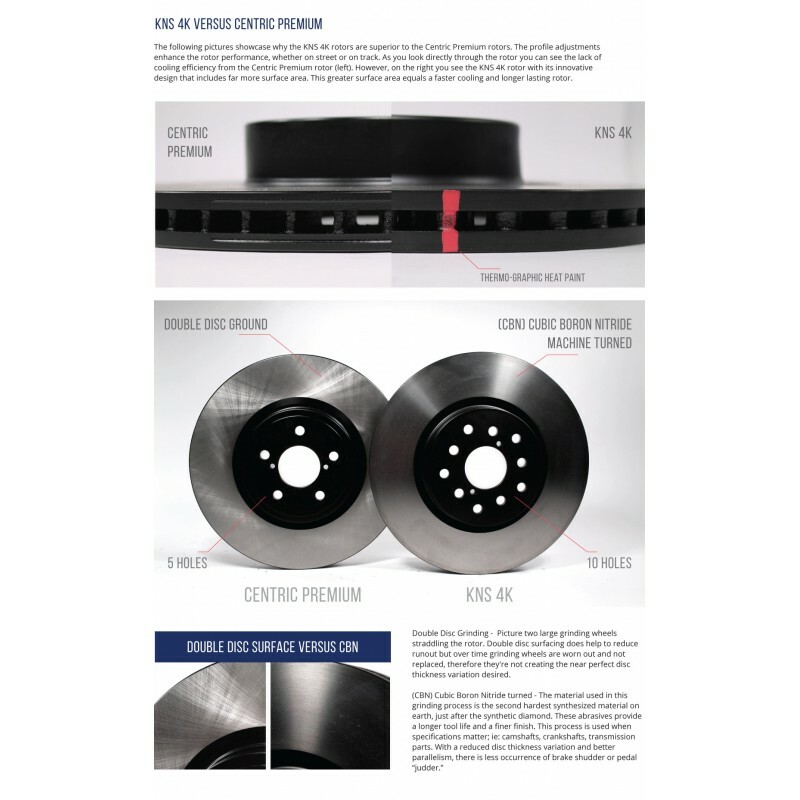 If you're trying to fit 15" wheels on your STi this is the rotor you need. 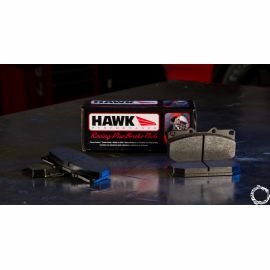 On top of being dimensionally correct they are also extremly High quality far exceeding the performance of rotors previously available for this application. 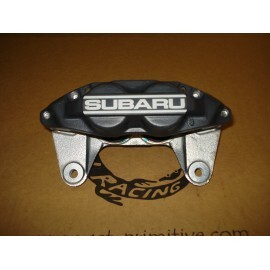 Rotors are front vented just like the Subaru GpN version. 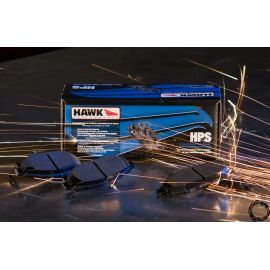 This draws in cooling air from outside the vehicle. 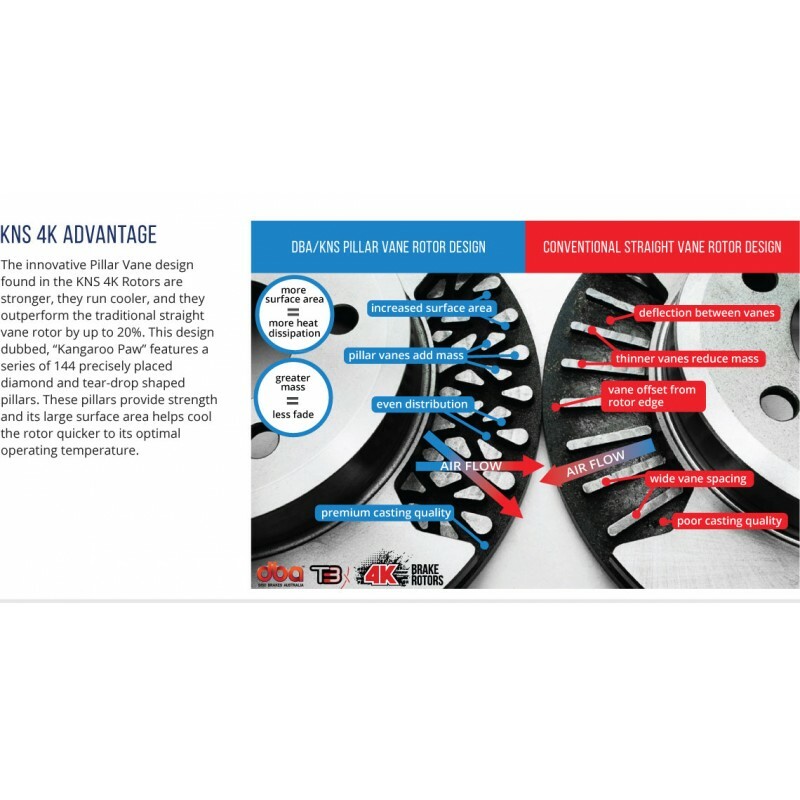 Proprietary high carbon alloy used by DBA is specifically designed for high performance use to provide ideal friction and wear characteristics. 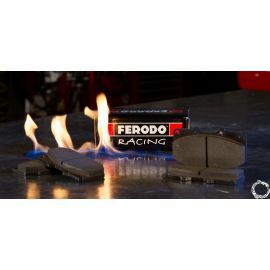 Heat treatment process strengthens iron for resisitance to cracking and warping.